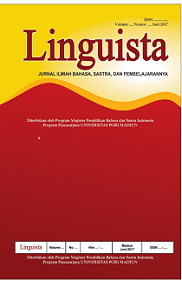 Linguista: Jurnal Imliah Bahasa Sastra dan Pembelajarannya diterbitkan oleh Program Magister Pendidikan Bahasa dan Sastra Indonesia dengan P-ISSN: 2579-8944 dan E-ISSN: 2579-9037 terbit dua kali dalam setahun pada bulan Juni dan Desember. 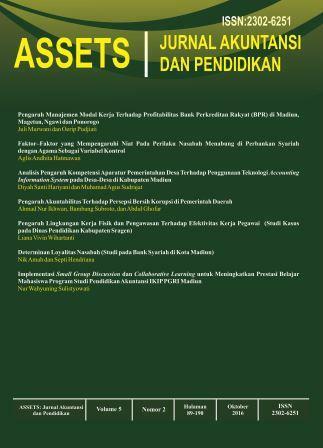 Terbit dua kali setahun, pada bulan Maret dan September. 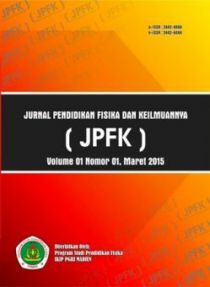 Agastya: Jurnal Sejarah Dan Pembelajarannya with registered number ISSN 2087-8907 (printed), ISSN 2052-2857(online) is scientific journals which publish articles from the fields of historical education, history and learning, and history science. 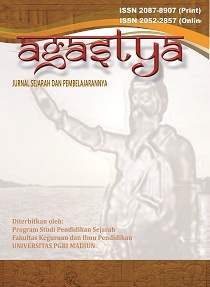 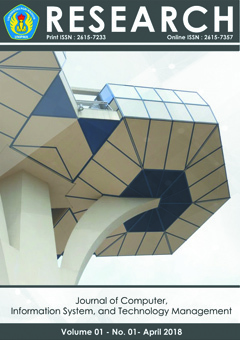 Agastya will publish in two times issues Volume 1, Numbered: 1-2 are scheduled for publication: January and July. 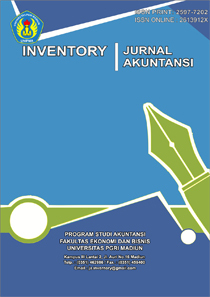 English Teaching Journal: A Journal of English Literature, Language, and Education (ETJ) is published by Universitas PGRI Madiun and organized by the Department of English Teaching, the Faculty of Teacher Training and Education. 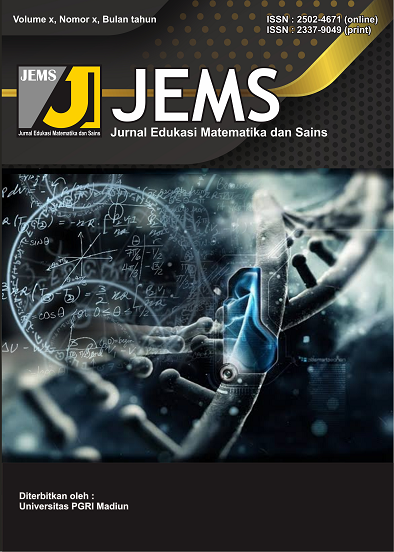 It accepts research articles and scientific documentaries related to English language teaching and learning, English language and linguistics, and English literature. 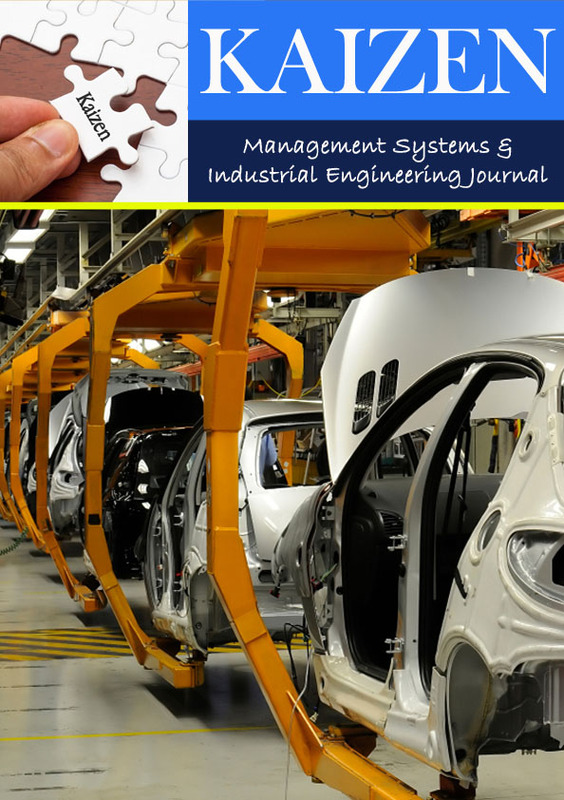 Electrical Engineering Articles is scientific journal that publishes articles in the field of Electrical Engineering, Control System and Renewable Energy Application. 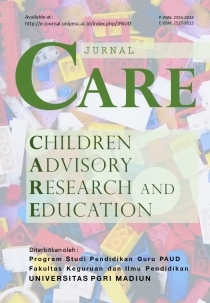 It is a journal to encourage research publication to research scholars, academicians, professionals and student engaged in their respective field. 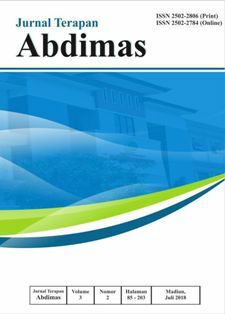 Author can submit manuscript by doing online submission. 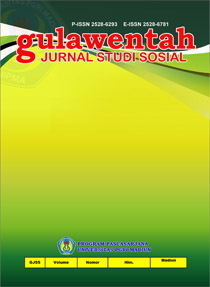 Author should prepare their manuscript to the instructions given in Author Guidelines before doing online submission. 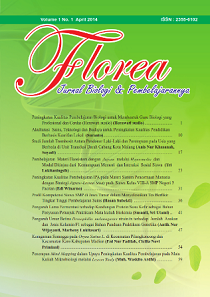 Template of article can be download in right sidebar. 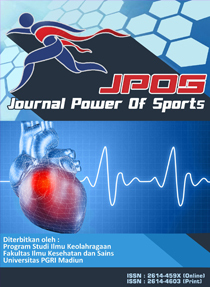 All submissions will be reviewed and evaluated based on originality, technical research, and relevance to journal contributions. 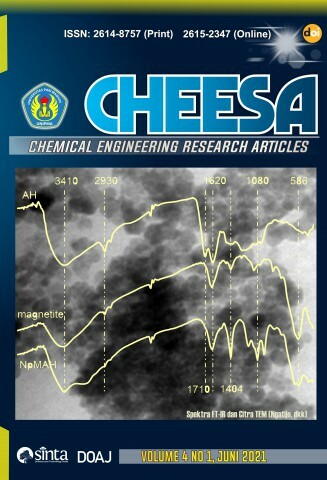 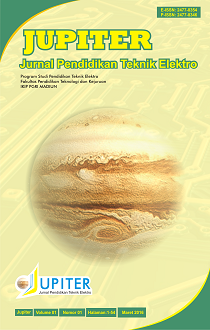 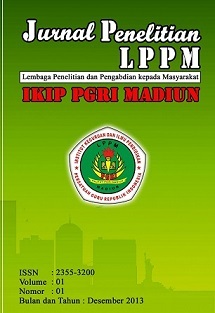 Electrical Engineering Articles is published by Universitas PGRI Madiun on Juli and December. 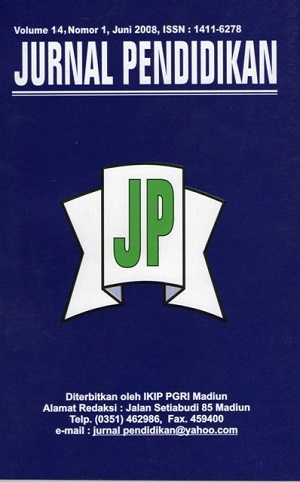 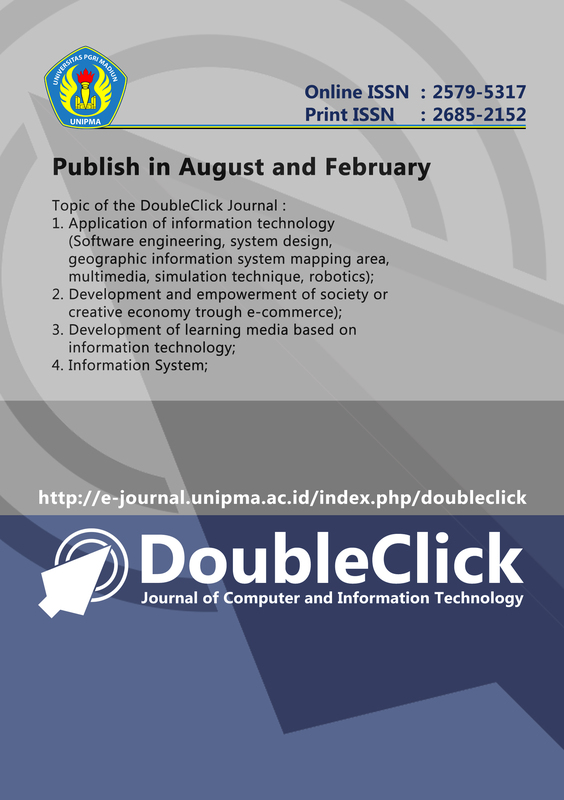 DoubleClick is Journal of Computer and Information Technology with registered number ISSN: 2579-5317 will publish in August and February. 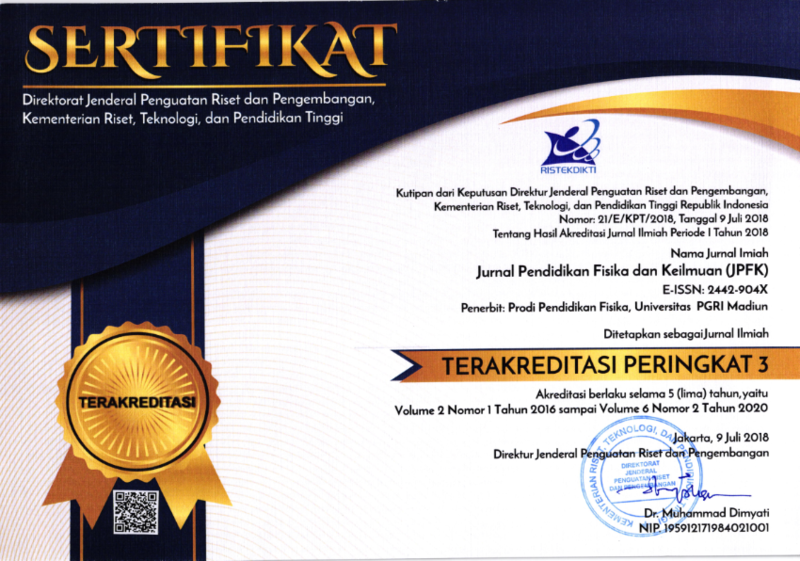 Prosiding SNPF (Seminar Nasional PendidikanFisika) merupakan kumpulan makalah yang telah dipresentasikan dalam kegiatan Seminar Nasional Pendidikan Fisika yang diselenggarakan oleh Program Studi Pendidikan Fisika, Fakultas Pendidikan Matematika dan Ilmu Pengetahuan Alam, IKIP PGRI Madiun. 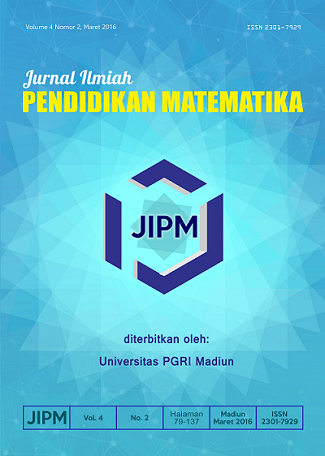 Jurnal ini memuat hasil kajian atau penelitian di bidang pendidikan yang dilakukan oleh Dosen, Guru, Praktisi, Pemerhati Pendidikan, Mahasiswa. 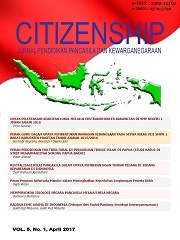 Bentuk penulisan mengunggulkan kemudahan pembaca untuk melihat metode penelitian yang diterapkan, pengolahan dan analisis data, pembahasan teori-teori utama yang melandasinya, serta rekomendasi disampaikan berdasarkan hasil penelitian tersebut.